Posted on Wednesday, February 6th, 2019 at 6:35 pm. 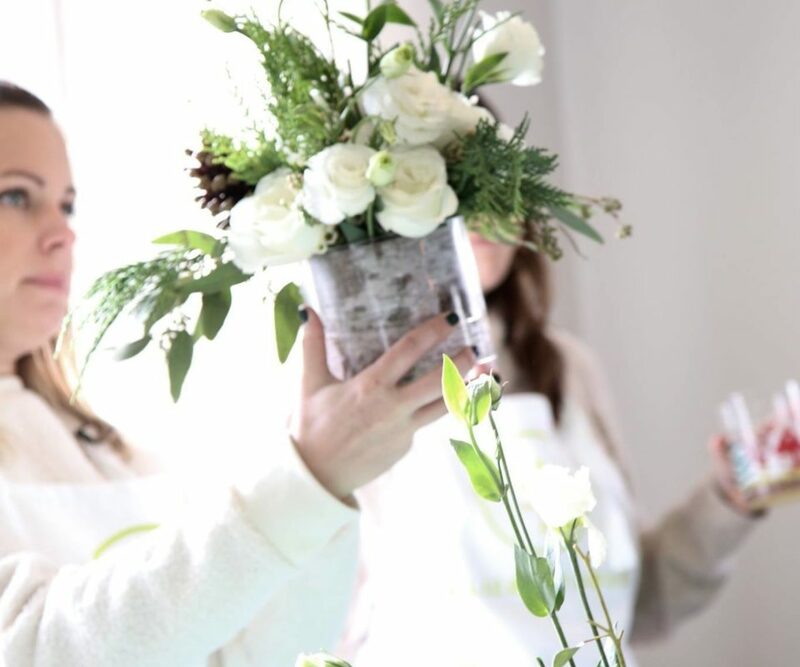 Treat your Valentine, your Galentine, or yourself with a beautiful floral arrangement all while learning about flower care and arranging skills! This unique class makes the perfect Valentine’s day gift for a loved one, or activity to experience with friends. Must be 21 years of age or older. No exceptions. Purchased tickets but something came up? Contact Alice’s Table. You can transfer your ticket to another class as long as you contact us at least 48 hours before the event. Please note Alice’s Table does not offer refunds per their refund policy.